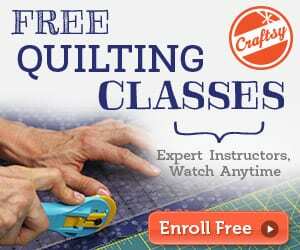 Looking for a project to do with your little one? 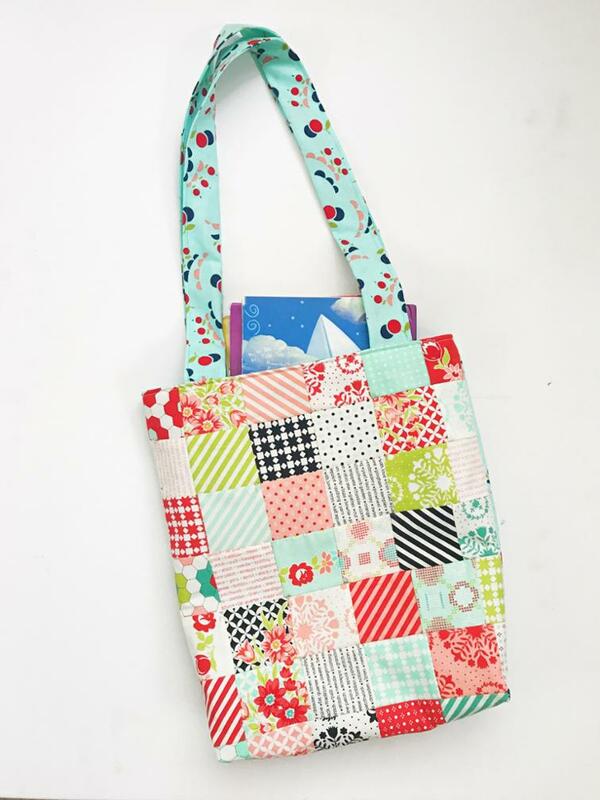 Team up with your child and make this easy patchwork library bag with mini charms. Measures 12″ x 14″ to fit various book sizes. 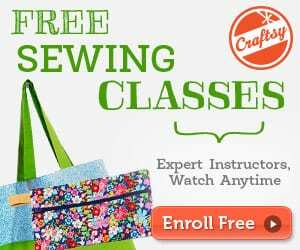 Check out this Library Bag Free Sewing Tutorial. You'll love this Big Square Bag, too! Don’t you mean a mini charm pack instead of a charm pack?